In many countries Boxing Day is one of the main shopping events of the year. In this blog your will find basic information about the holiday, short description of major online marketing trends, and some Boxing Day email inspiration. We have also prepared an infographic with 10 tips for a surprise sale email in order to help you prepare an effective email marketing campaign and take advantage of this post-Christmas sales spot. There are two most popular theories on the origin of the Boxing Day tradition. First, is that on the day after Christmas Day the aristocracy would give presents – “Christmas boxes” – to their servants and employees who would take them home and celebrate with their families and friends. Second leads to the Anglican parishes where churchgoers would put money in a special box. The day after Christmas, those boxes were opened and the collected money was distributed among the poor. Either way, Boxing Day evolved into one of the key shopping events of the year. In many countries, like the UK or Canada, Boxing Day is much like Black Friday in the United States. In 2014 UK shoppers spent nearly £3bn on Boxing Day sales. Last year Boxing Day was the second biggest online retail day of the year (giving way to Black Friday) generating 156 million visits to retail websites and an estimated spend of £698.9 million. 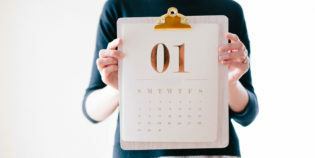 This amounts to 21% year-on-year increase in volume, which clearly means that you should mark Boxing Day as one of the most prominent days in your email marketing calendar. Email marketing campaigns become more and more sophisticated. The most effective email marketers stay in touch with their subscribers and quickly adapt to their needs and wants. Ask your subscribers the right questions and create detailed buyer personas. 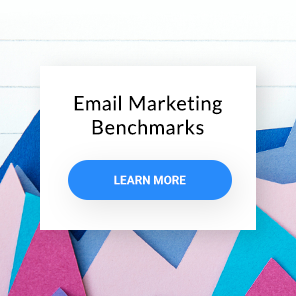 These will help you segment your email list and send relevant emails with content tailored to the unique preferences of each subscriber group. Next step is designing a subscriber journey and running campaigns that will help those who sign up to your newsletter become satisfied customers. Use our email marketing funnel template to plan the subscription process. This will allow you to run email campaigns that answer the specific needs of your audience at each stage and make proper use of autoresponders – automatic messages sent at a specified time or in response to a particular action. Make email an integral part of your marketing strategy but provide unique experience for your subscribers. Create email only promotions, run exclusive contests, and offer first-hand information about upcoming campaigns and events. Think what’s in it for the audience and make it worthwhile to subscribe. Communicate with your target audience and discover their needs and wants better. Ask your subscribers to share your email with their friends. Build your email list by promoting your sign up form among the people who are likely to be interested in your offer. Run retargeting campaigns to email subscribers. Design your emails with social media in mind. Make content valuable to your target audience and include social sharing buttons and icons in order to make sharing as easy as possible. According to eMakreter mobile holiday transactions will rise 32% year over year. That clearly means that you need to go responsive. In order to make the most of your email marketing you need to provide the best possible user experience on all devices. Make sure that navigating through the email and following the call to action is equally easy and intuitive on desktop, smartphone, and tablet. If you want to learn more about the principles of responsive web design, download our free guide. Here are a few examples of Boxing Day campaigns to help you get in the holiday mood. Get inspired and run an email marketing campaign that will show your subscribers what email marketing is all about. Boxing Day is famous for massive sales. Often combined with clearance, it might be the last opportunity to buy products from the existing collection before the new one kicks in. Develop a discount pricing strategy and hold a sale that will end the year with a bang. Img. 1 Bombay declares a major sale. In online shopping shipping is required. That’s why we don’t perceive shipping costs for online purchases as an extra service but rather an extra cost. According to the report by Visual Website Optimizer 28% of shoppers will abandon their shopping cart if presented with unexpected shipping costs. You can additionally boost your sales by offering free shipping over a certain price range. Img. 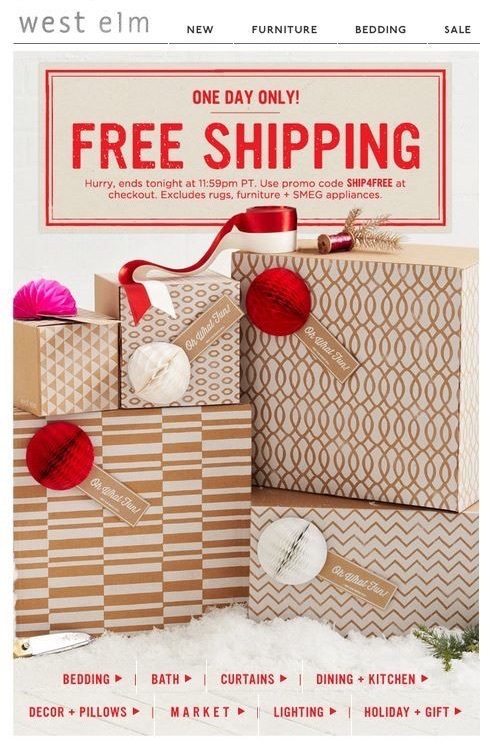 2 An email from West Elm with a promo code entitling to free shipping. Movement attracts attention much faster than still images. This is also true for email marketing. According to a case study published on Marketing Sherpa, using GIF emails can help increase the conversion rate by 103%. Prepare a GIF that suits the occasion and include it in the header of your email. We decided to help you with your Boxing Day email marketing campaign and prepared an infographic with 10 useful tips for a surprise sale email. 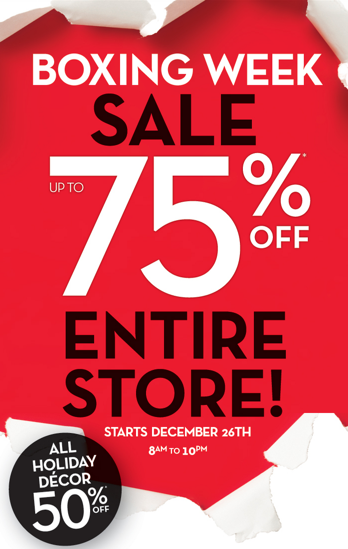 Read the content and make the most of the post-Christmas sales spot.